Before bodyweight 85kg. After bodyweight 95kg. Just wanted to test how much I could push myself in this sport at 44. 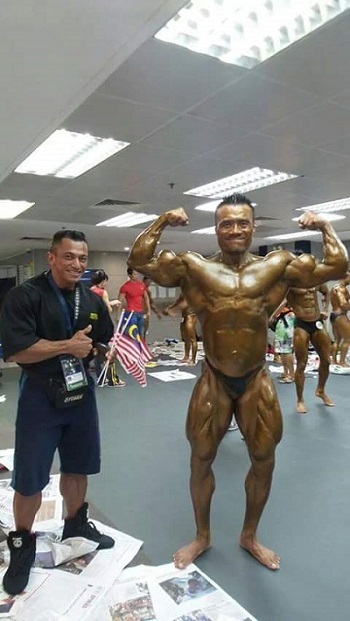 I came in 5th in Heavyweight class at the Asian Bodybuilding Championships 2014. Not bad for a mere 9 weeks prep!